A leather lined moccasin but not a Tru Moc. 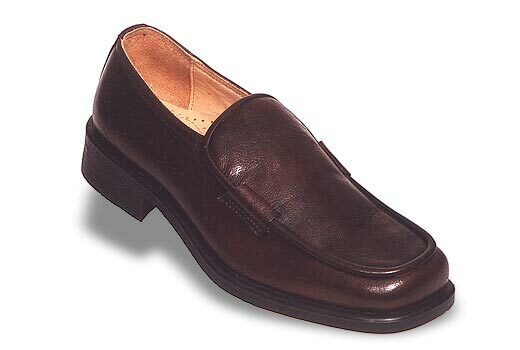 The difference is that this leather shoe is constructed in such a manner as to provide the flexibility and comfort of a Tru Moc. Between the sock and the insole is a layer of EVA and the sole is a TPR.